Goals from Wilfred Ndidi (£4.6m), Riyad Mahrez (£8.9m) and Marc Albrighton (£4.9m) handed Leicester City a 3-0 win over Watford﻿, but it was goalkeeper Kasper Schmeichel (£4.9m) who claimed maximum Fantasy Premier League bonus points. Schmeichel made seven saves and registered 13 recoveries to score 36 in the Bonus Points System (BPS). 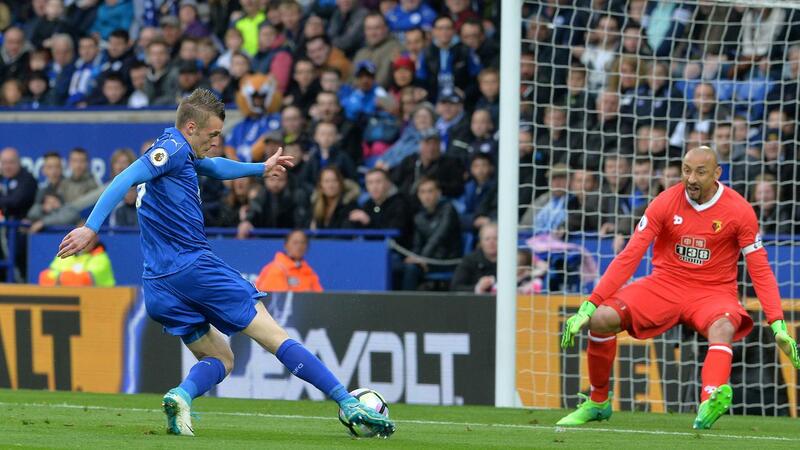 Christian Fuchs (£5.3m) picked up two bonus points as Leicester City kept a second successive clean sheet. The Austrian made nine recoveries and won five tackles, more than any other player in Gameweek 36 so far, to tally 34 in the BPS. Mahrez was handed the final bonus point on offer, thanks to a BPS total of 31. Firing a sixth goal of the season, the midfielder also contributed a key pass and won two tackles. Jamie Vardy (£9.9m) provided two assists but missed out on bonus points. His BPS total of 25 suffered as the striker was caught offside on four occasions, while he was also tackled twice. A score of 12.3 enabled the impressive Mahrez to top the ICT Index. The Algerian registered a Threat total of 61 after enjoying 11 touches in the Watford penalty area, firing two of his three shots from close range. Nordin Amrabat (£5.0m) came second in the Index with a tally of 10.9. Lining up at right wing-back for the Hornets, he created more chances (four) than any other player in Saturday's contest. He also recorded eight touches in the opposition's penalty area and a single close-range shot. 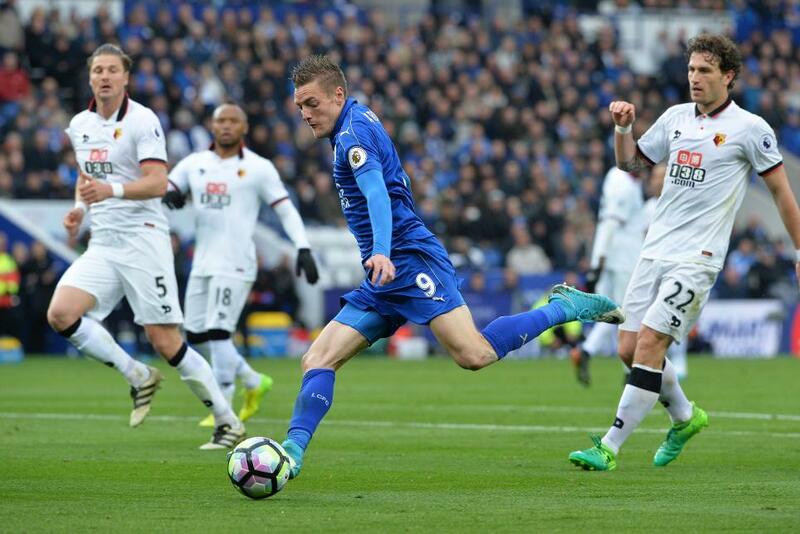 Vardy's eight-point return maintained a superb run of FPL form. The forward has delivered points in all but one match since Gameweek 26, ahead of two fixtures in Gameweek 37. The Foxes firstly face a trip to Manchester City on Saturday before hosting Tottenham Hotspur next Thursday. Vardy's potential as a differential could prove difficult to ignore for those bidding for an end-of-season boost. The striker is still only found in 14.2% of squads, despite claiming 40,000+ new owners prior to Gameweek 36. Albrighton is another Leicester City player who could enjoy some late-season investment. More than 10,000 managers brought him in for Gameweek 36 with his budget price-tag making him a popular target for those compiling Wildcard squads. His goal against the Hornets, his second in five Gameweek starts, promotes his stock as a value option and a means of freeing up funds for a last big-money move in the FPL market.